Most recent comment 5 days ago... "Anyone else here because of Data? " Thousands have committed to pray the Shema daily. 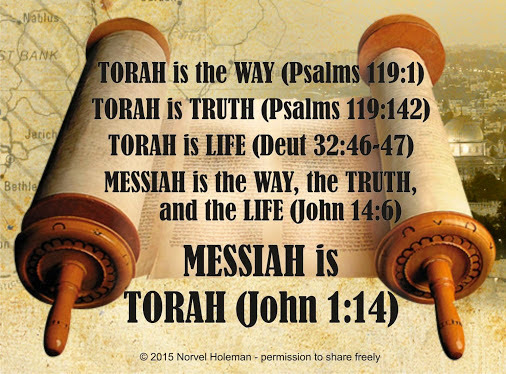 If you are interested in learning more about the Shema you may read it below, taken from Deuteronomy 6:4–9; 11:13–21; Numbers 15:37–41. It is a powerful prayer directly from scripture. "HEAR O ISRAEL! 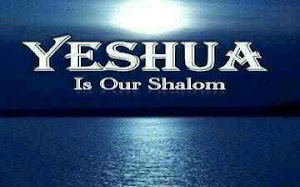 YHWH OUR ELOHIM, YHWH IS ONE!" If you would like to join in this daily prayer please see the time for your locale and 'attend' this event on Facebook! *Please note, that the group is led by those of the jewish religion and request that non jews not recite the entire shema. HOWEVER 2 Timothy 3:16-17 says, "All Scripture is inspired by God and profitable for teaching, for reproof, for correction, for training in righteousness; so that the man of God may be adequate, equipped for every good work." So I will be reciting the entirety, because it is ALL the scriptural words given us by YHWH through Moses. Do not lose sight of the truth that ALL who strive for YHWH are ISRAEL! 1. Read the story of Dr. Martin Luther King, Jr.